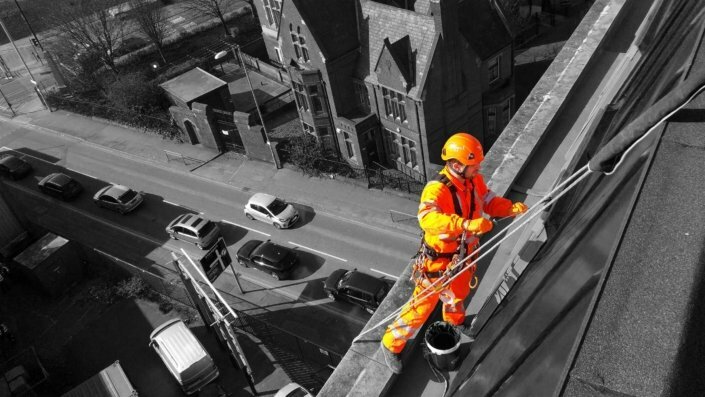 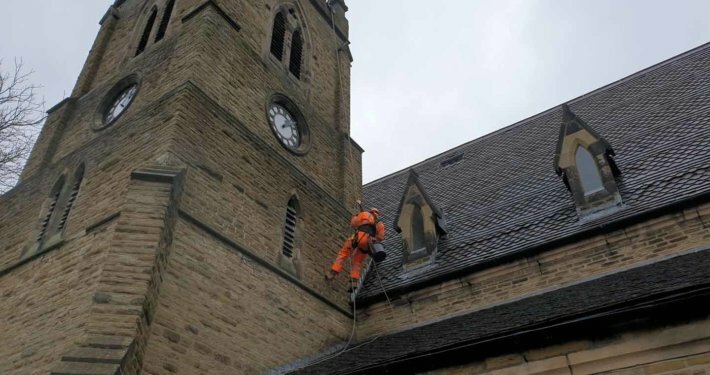 Here at Rappel we specialise in providing cost-effective solutions for all work at height and confined space tasks. 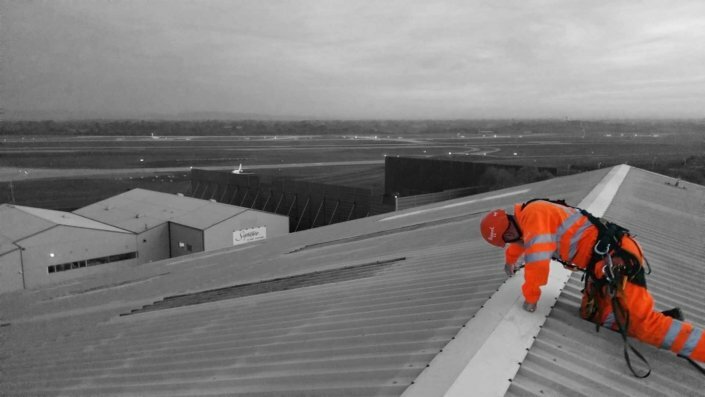 We are experts in the field of specialist access and are equipped to undertake a significant range of projects within these environments. 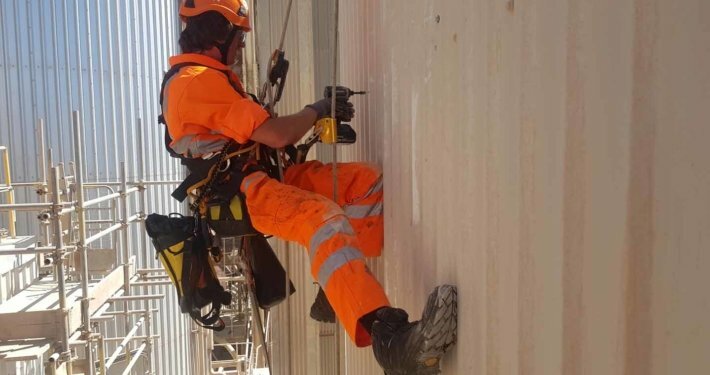 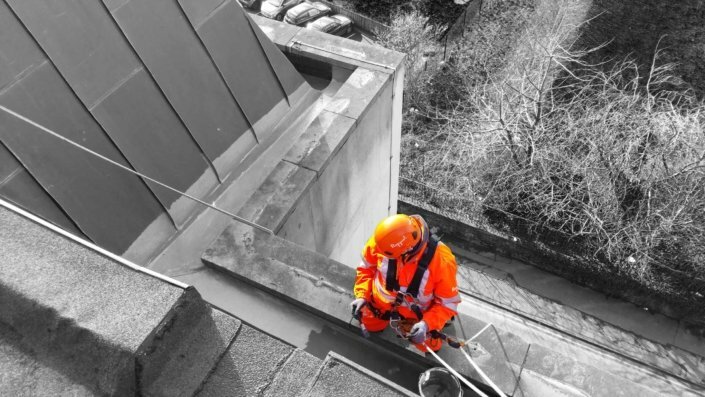 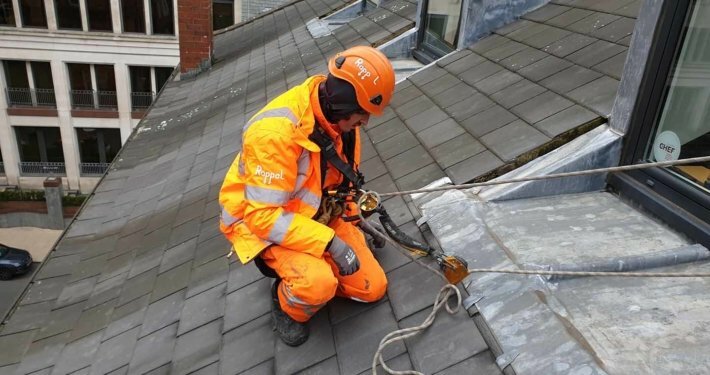 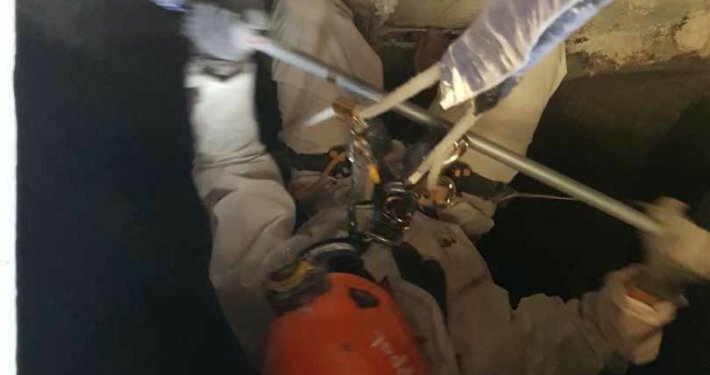 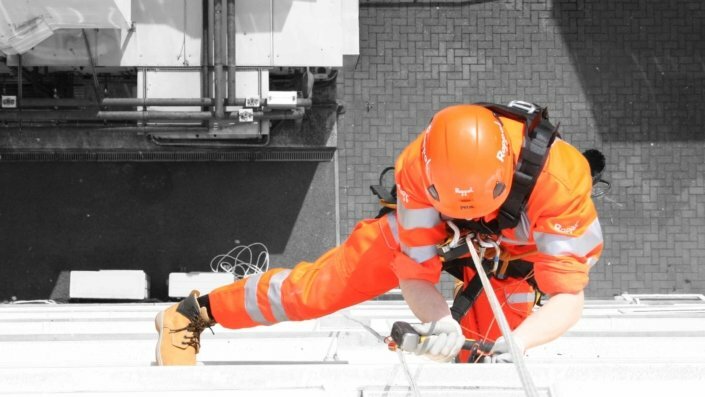 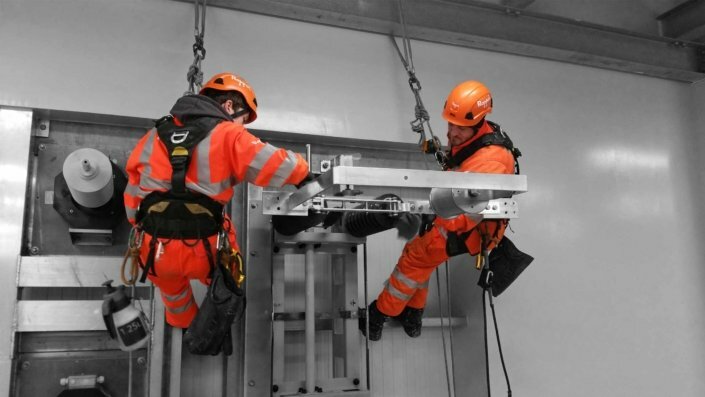 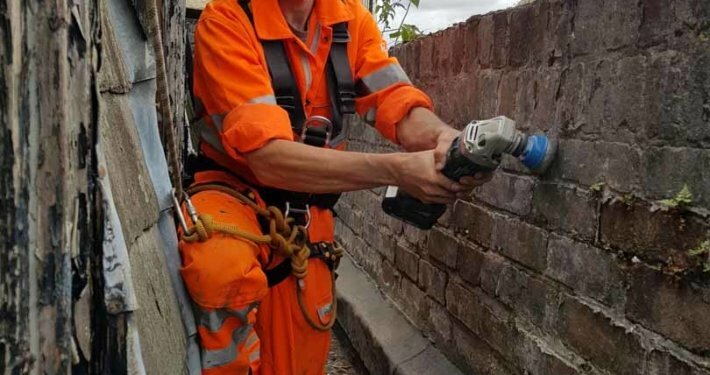 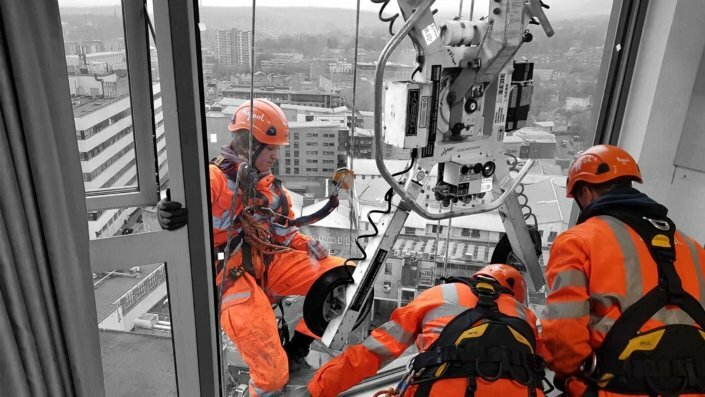 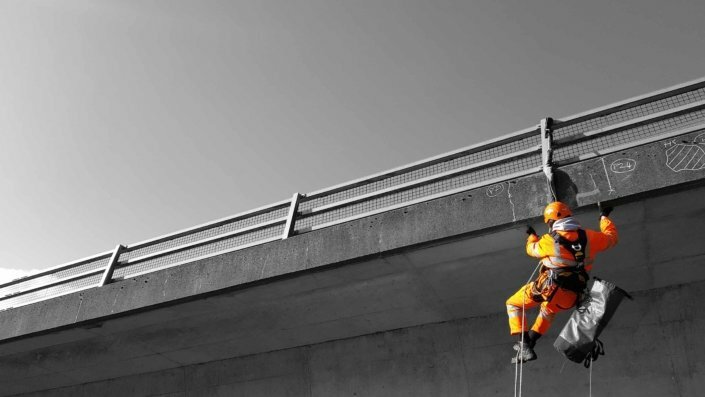 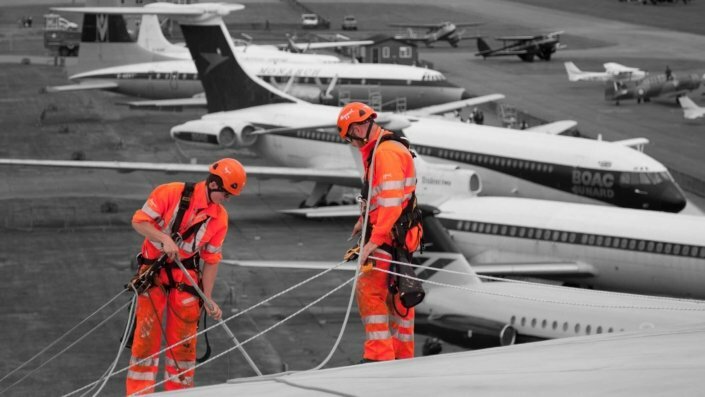 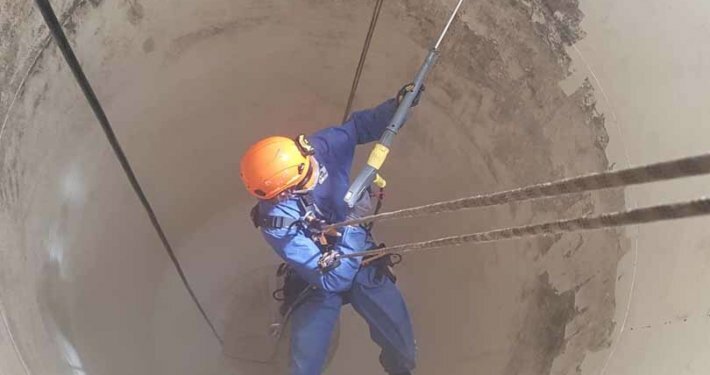 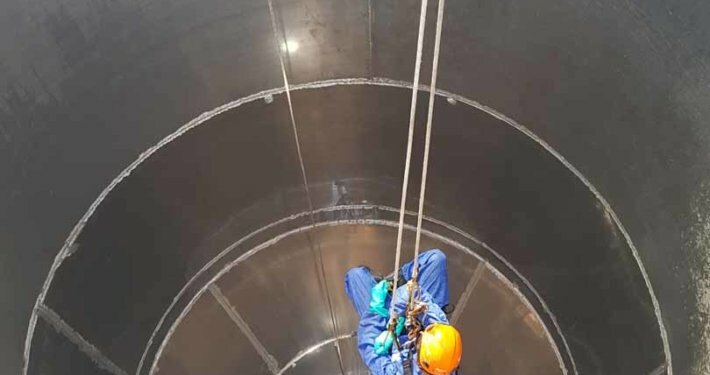 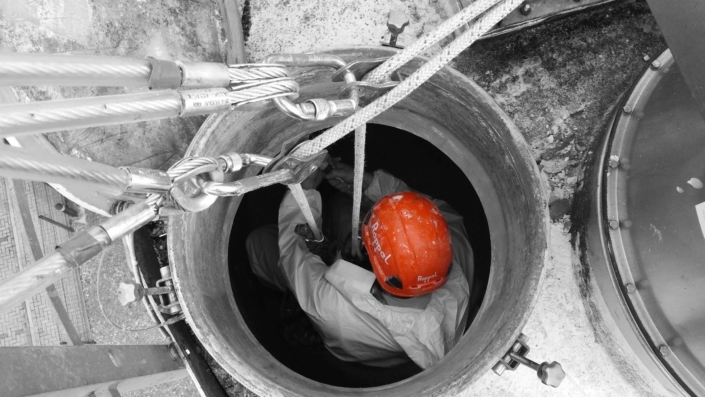 From industrial rope access and commercial abseiling to confined space entry and access over water, the systems that we employ can be readily implemented and provide great flexibility for working on a diverse range of structures.